There are two types of land based gas turbines: heavy game engines and aeroderivative engines. It’s imperative to have gas turbines inspected on a regular basis in order to avoid serious damages and financial issues. Borescopes are camera devices used to thoroughly inspect turbines and are essential for all kinds of gas power plants. 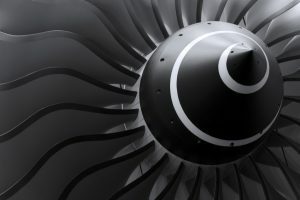 If you’re running a gas turbine plant, it’s important to be able to consult with borescope professionals who can perform thorough, unbiased, non-destructive evaluations (NDE). Whether you only have combustion gas turbines on your plan, or have steam turbines and electric generators on site, you need to ensure that every piece of your equipment are functioning properly and secure. Inspections are great for ensuring turbine efficiency, but they are also essential for preventing serious workplace injuries. Gas turbines operate at extremely high temperatures, meaning that they are unsafe for humans to physically reach inside and handle them. Borescope inspection devices can easily and safely perform a detailed and thorough inspection in any size and style of gas turbine, electric generator, and steam turbine, which have been in used for electricity production since the late 1880s. General Electric — Frames LM2500, LM5000, LM6000, LMS100, Frames: 3, 5, 6, 7B, 7E, 7EA, 7F, 7FA, 7H, 9F, 9FA. Siemens — 171, 191, 251, 301, 501 D5, D5A, AA, F, G, SGT6-5000F, V84.2, V94.3. Rolls Royce — Avon 200 and Trent 60. Alstom — GT-8, GT11, and GT24. Pratt and Whitney — FT-4 and FT-8. 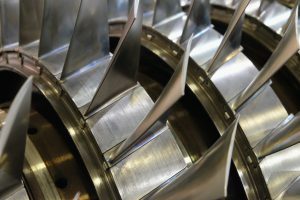 Don’t let your plant’s gas turbines, steam turbines, and electric generators decay simply because you neglect their inspection and maintenance needs. 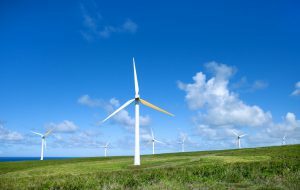 If you want to learn more about the importance of turbine support services, give Advanced Turbine Support a call today.